We've developed the material below for easy reference to help Trust-funded providers navigate through the different tools and resources available to them on Trust Central. 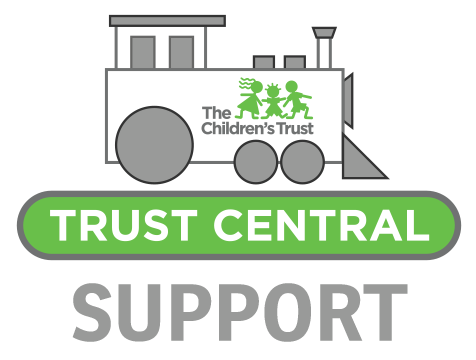 You may also visit The Children's Trust Provider Support Channel on YouTube to view a variety of tutorial videos and playlists. At this time we are only able to provide support by email. Please submit your detailed questions and screenshots (if needed) to helpdesk@thechildrenstrust.org.